US power metallers RESISTANCE confirmed for the 13th edition of Power of the Night Festival. 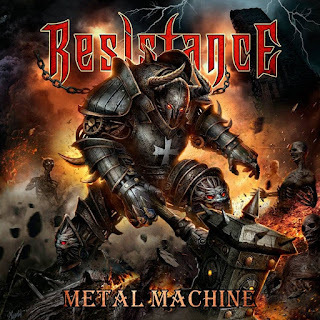 RESISTANCE are a Los Angeles based Heavy Metal band delivering a full on Metal assault from a broad range of influences. U.S. Power, Traditional, Thrash, and Classic Heavy Metal are genres often used to describe the band. The core of RESISTANCE (Paul Shigo, Matt Ohnemus, and Dan Luna) was born in 1986 through their collaboration together in several different bands, lineups, and names before officially forming RESISTANCE in January of 2000. RESISTANCE released their highly sought after and now out of print first EP “A Certain Sorrow” in 2002. 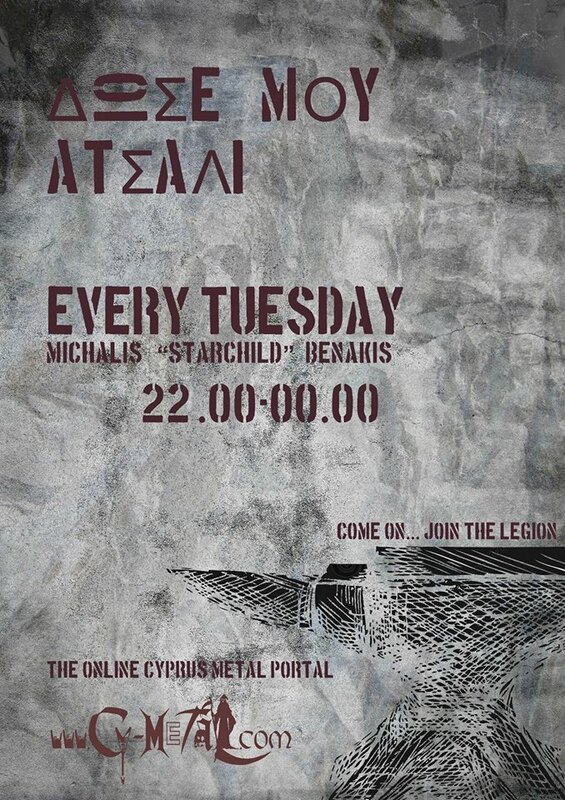 With the addition of new vocalist, Robbie Hett, the band followed up with (3) critically acclaimed albums, 2004’s “Lies In Black” (Lion Music), 2007’s Conceptual Metal masterpiece “Patents Of Control” (Lion Music) and (with the 2008 addition of new guitarist, Burke Morris), 2015’s “Volume 1 Battle Scars” (MMR Records). In 2017 the band inked a deal with No Remorse Records (Greece), who released their highly acclaimed new studio album, “Metal Machine.” worldwide on June 27th , 2017. Throughout the years RESISTANCE performed everywhere on stages and festivals both nationally and internationally including Germany’s “Head Bangers Open Air”, Greece’s “Up the Hammers Festival” Milwaukee Wisconsin’s “NYDM Spring Bash” and Ventura California’s “Frost and Fire Festival” all while gaining Legions of loyal fans worldwide.